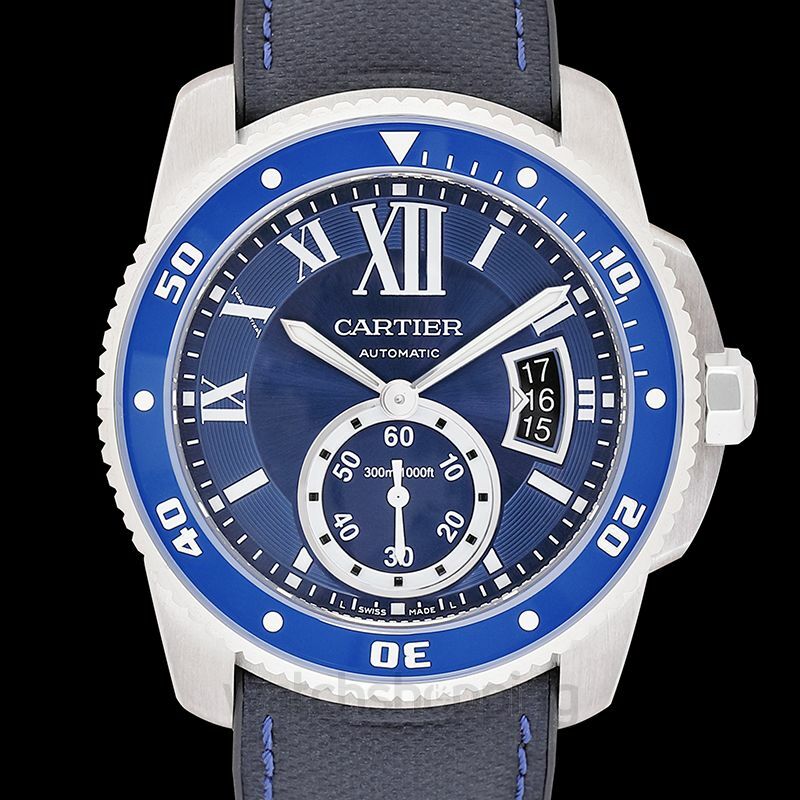 Calibre de Cartier Diver has the dial radius has a vibrant blue dial. It’s a celebrity watch through and through. 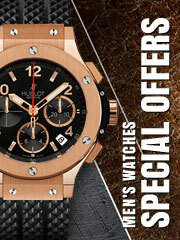 The stainless-steel case has been polished to perfection. 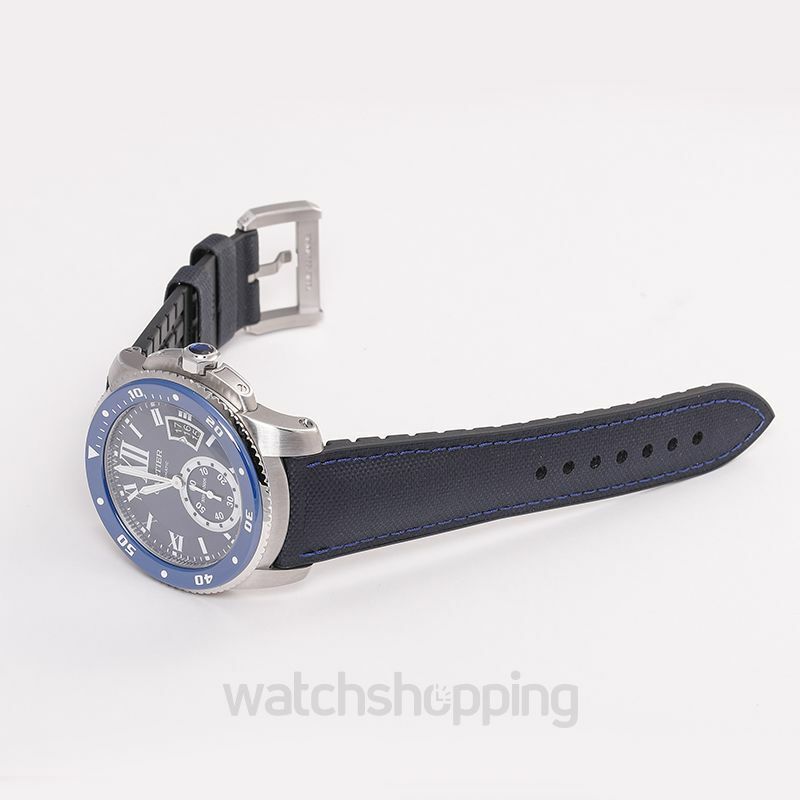 The bezel is also steel, rotatory and blue as well. 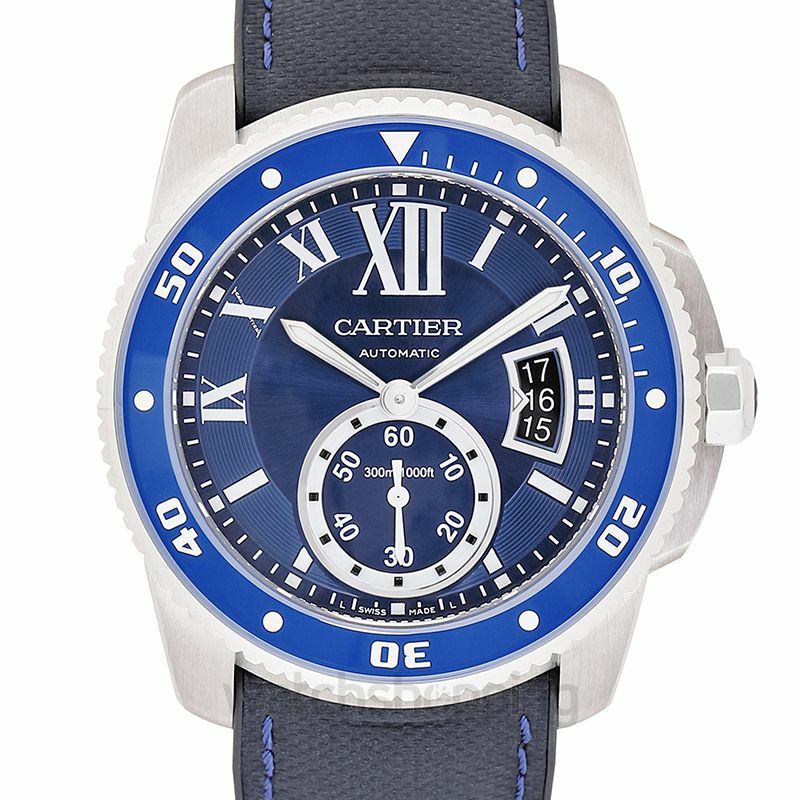 the royal blue color of the dial adds elegance and artistic touch to the watch. It has 48 hours of reserve power. 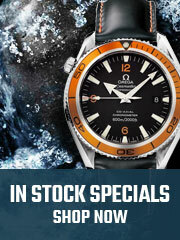 Its also water proof as well as scratch proof to perfection.